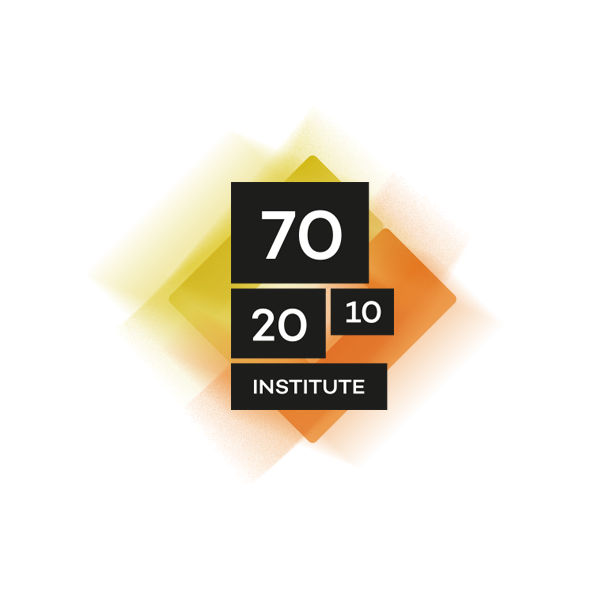 Over the past 15 years I have worked with the 70:20:10 framework and used it as a powerful tool to help organisations evolve their organisational talent and learning and development approaches from pre-1990 to present day practices. It provides a very good starting point to help make this move. Great intuitive post about collaboration and applications. There are many collaborative tools out there solving many project based question in the world. Likewise Google Docs and Creately are the post popular collaborative apps in the market now that has helped my team work more easier. Great to see Robert Cailliau acknowledged in your post - thanks Charles.